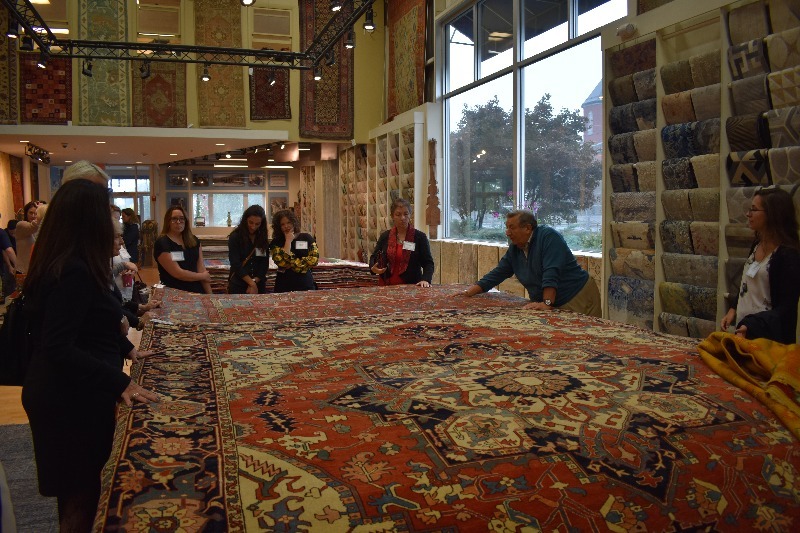 On Wednesday, September 20th, three top North shore home design showrooms – Landry & Arcari Rugs and Carpeting in Salem, Lucia Lighting + Design in Lynn and Mitchell Gold + Bob Williams in Burlington – joined forces to host the “Design Tour de North Shore,” an exclusive invitation-only bus tour for a select group of interior design professionals. 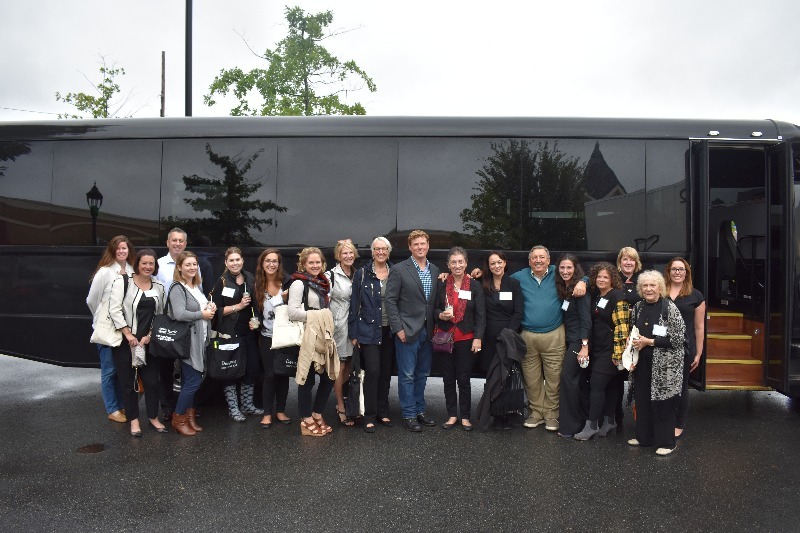 “This Old House” TV personality Kevin O’Connor played host to the event, entertaining the guests as they traveled to each destination. 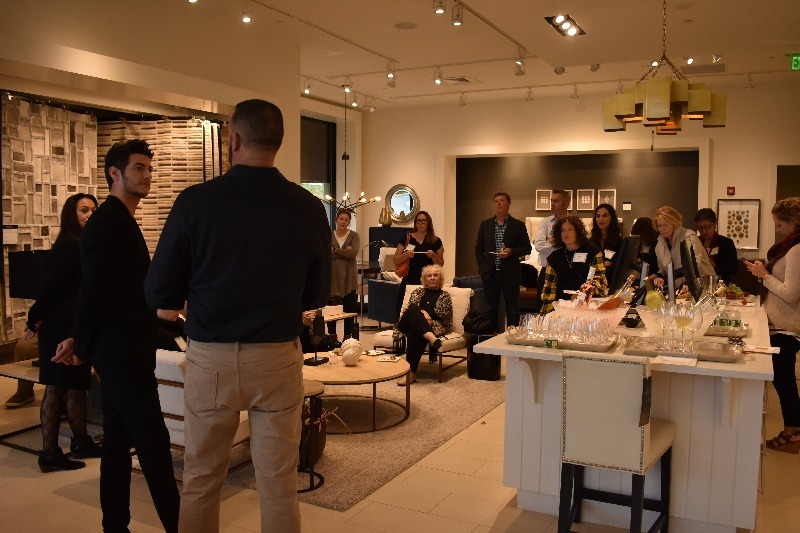 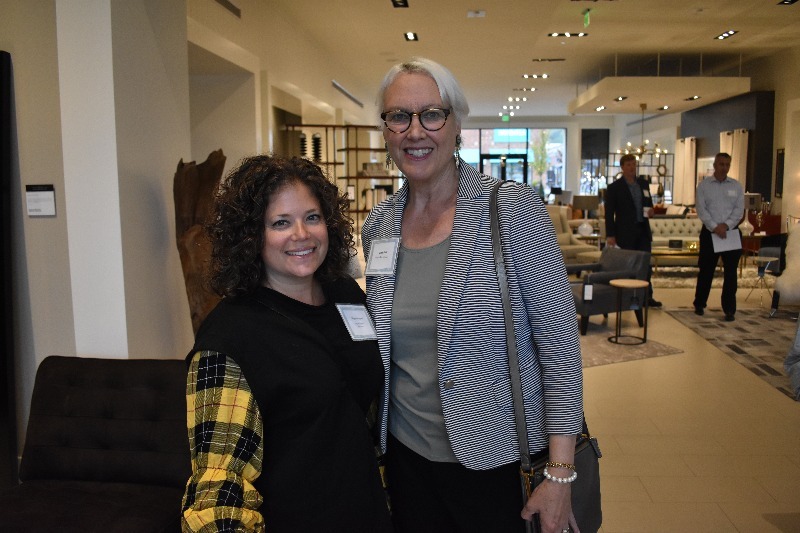 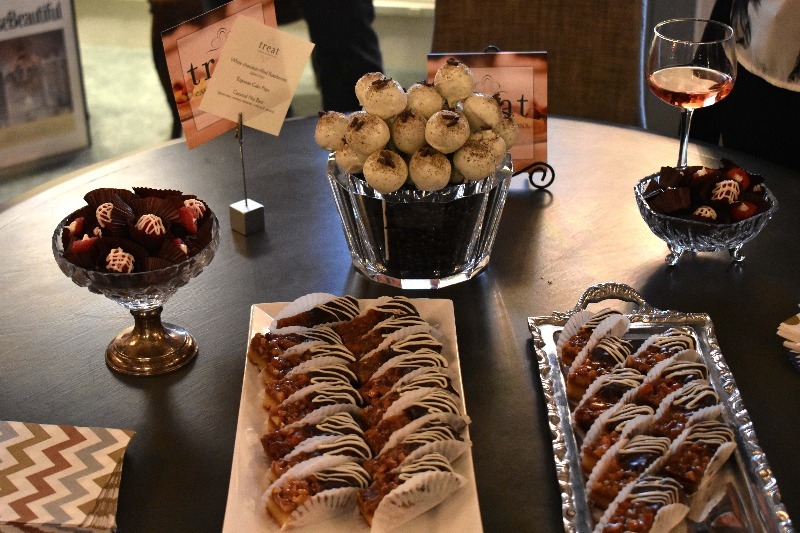 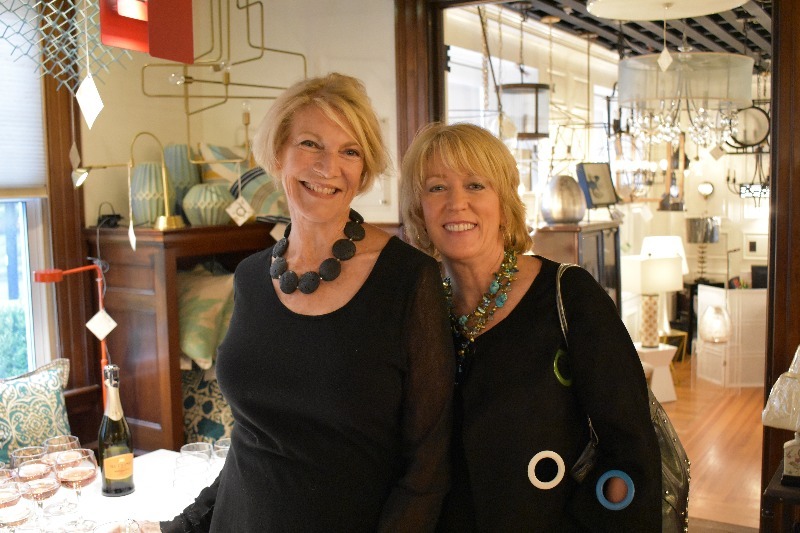 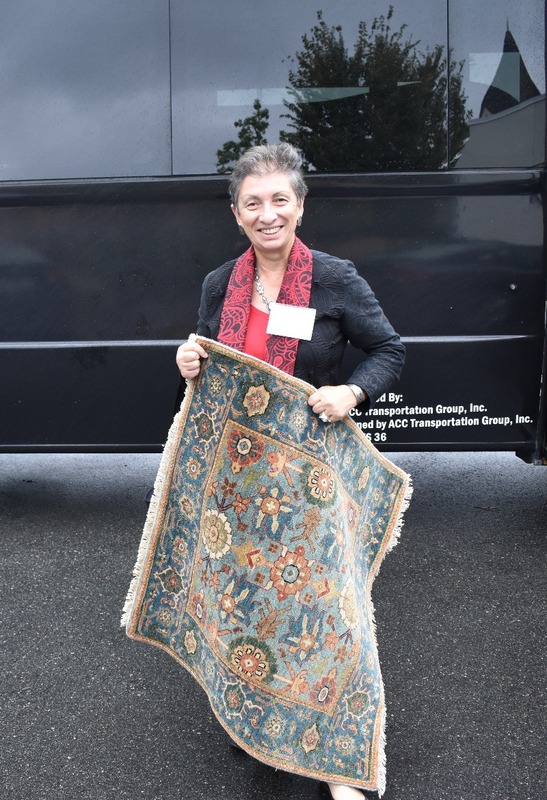 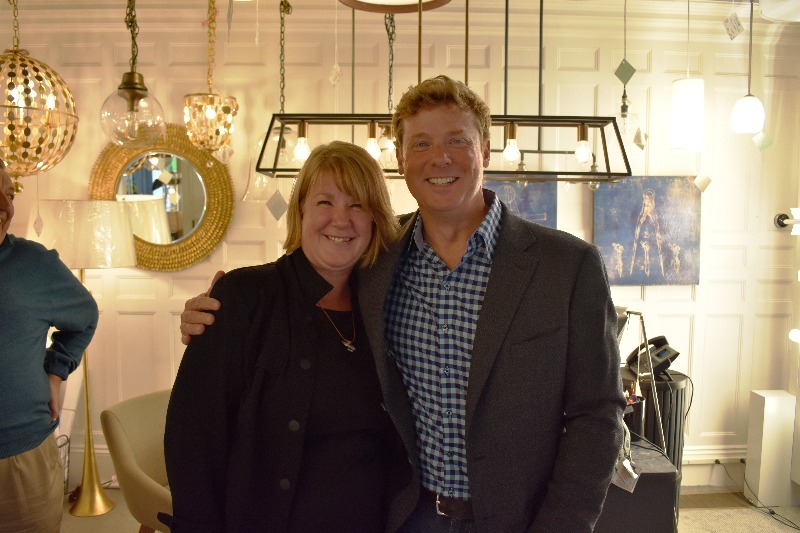 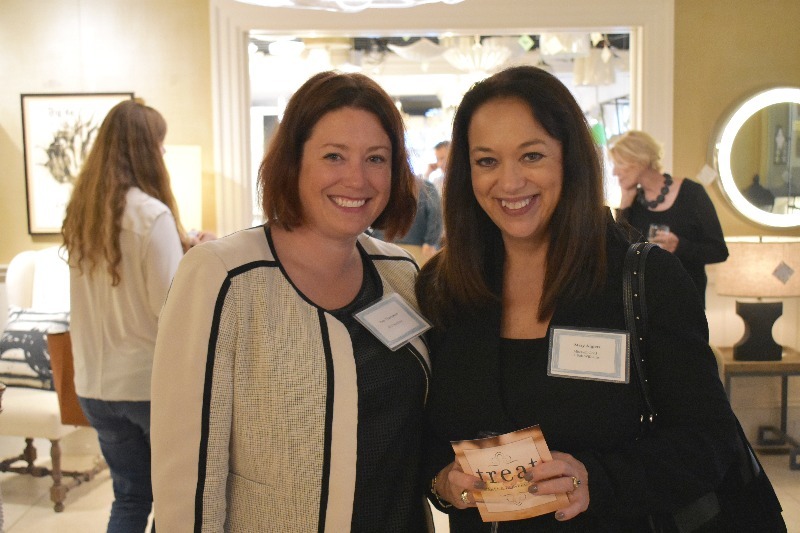 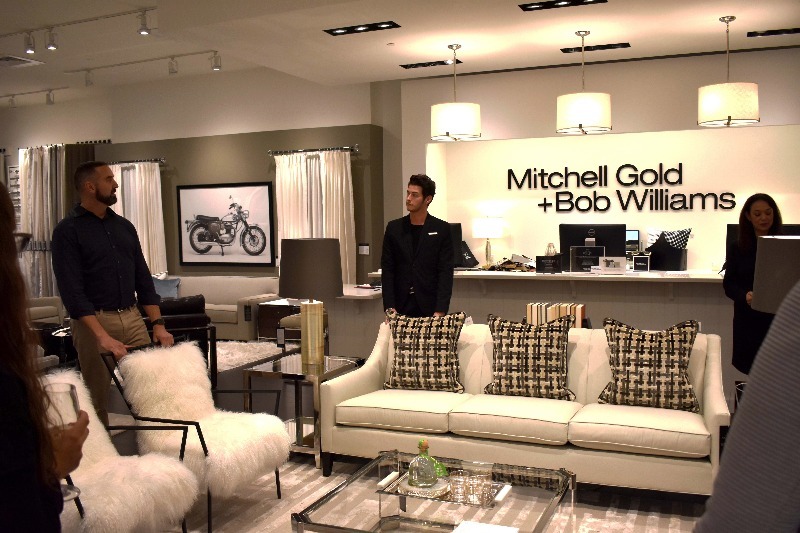 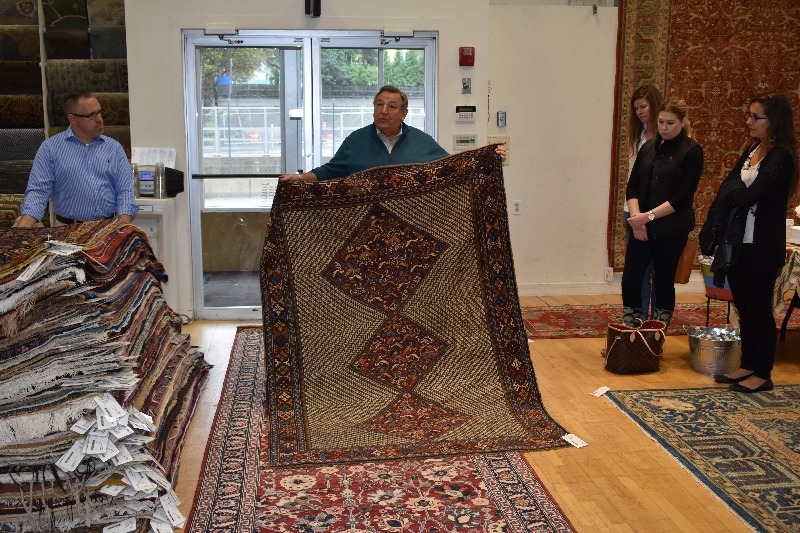 At each location, the designers were treated to gourmet food and drink, gifts, a tour and a special presentation on the latest and greatest home products and design trends for the fall.